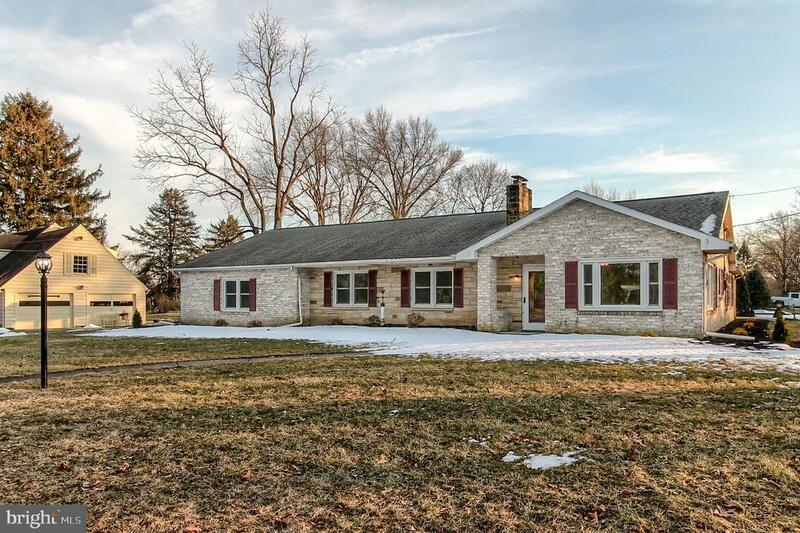 Check out this completely remodeled ranch in Carlisle is only minutes from 81, Dickinson College and the local history. This home features 3 bedrooms with all with new plush carpet. The home also features living room, open kitchen with dining area and access to the adorable covered back patio. Some of the features include: New flooring throughout, new granite countertops, new stainless steel appliances, new tiled backsplash, and new cabinets in the kitchen, a fresh coat of paint throughout the whole home, new light fixtures, new vanities and tops and new landscaping. Make this your home today! !